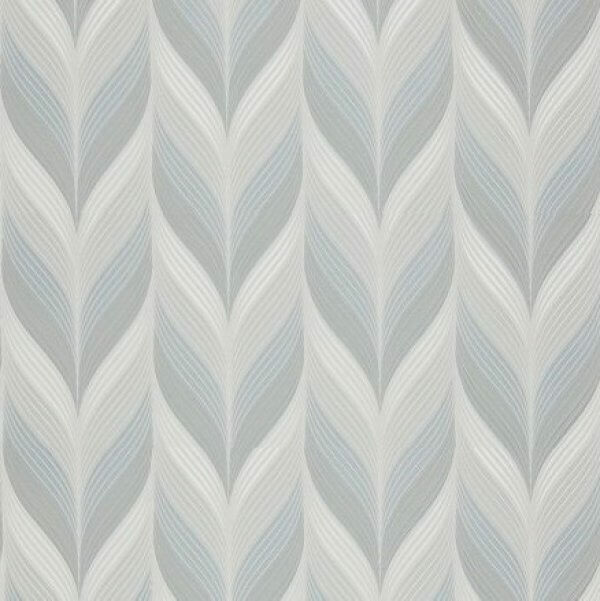 A gorgeous new arrival is the stunning geometric feather plume wallpaper! A gorgeous new arrival is the stunning geometric feather plume wallpaper! Available in beautiful teal, soft grey and white tones, this stunning design creates a fantastic feature wall style and as an extra washable vinyl is suitable for use in any room in your home!